Don’t complicate things. 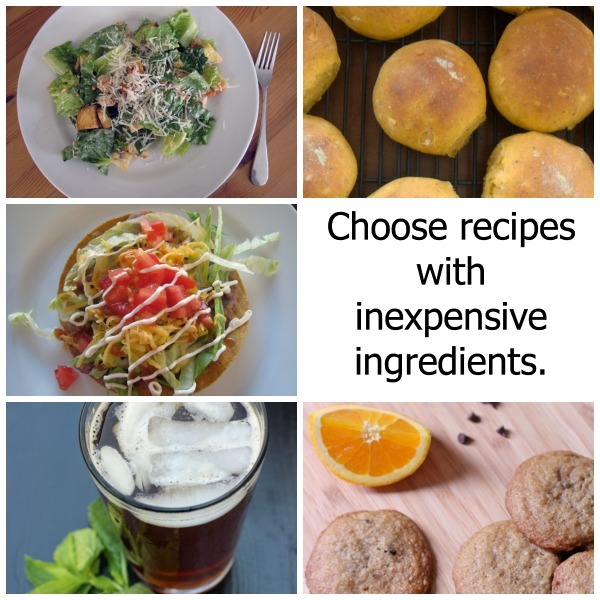 Choose recipes with regularly inexpensive ingredients. It’s great when you find a great coupon or a killer deal on clearance, but you can’t always count on those. Instead you need to have some go-to’s that are tasty as well as cheap to make. One of the best ways to save money on groceries is to track down easy recipes that use regularly affordable ingredients. Think about recipes that focus on beans, rice, eggs, potatoes, and baking supplies. These are typically on the lower end of prices, allowing you to save on the overall grocery bill. Recipes that make good use of leftovers or that let you build into a next meal will help you stretch your dollar even farther. 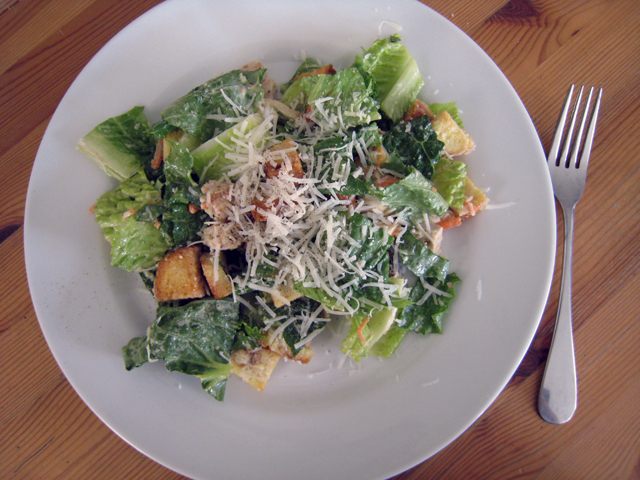 Make a Chicken Caesar Salad from scratch without spending a ton on pricey ingredients. 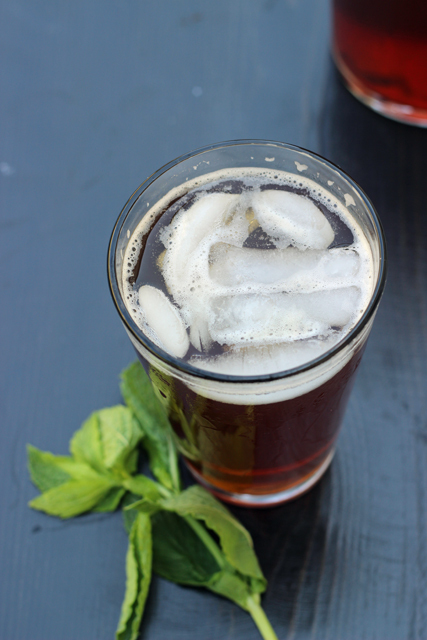 Transform inexpensive black tea into a healthier, sweetened mint-flavored iced beverage. 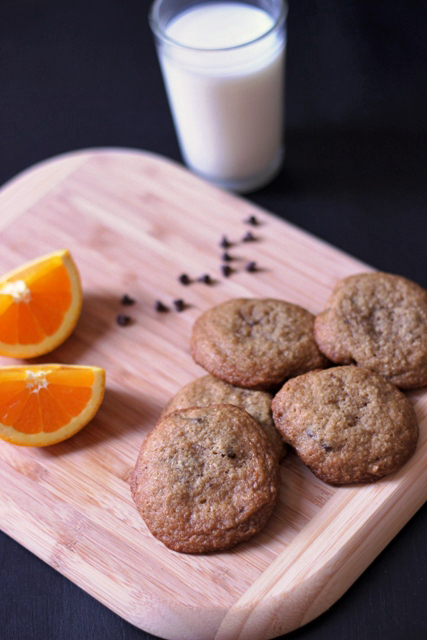 Bake someone happy with these delicious chocolate chip cookies scented with orange zest. 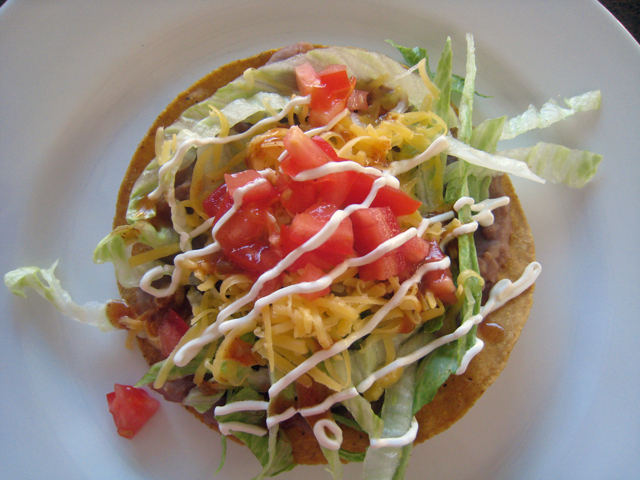 My children do a happy dance when these low-cost tostadas are on the menu. These potatoes are pretty out-of-this-world. My husband kept going back for more last Easter that I was worried he’d eat them ALL. I made myself sick trying to keep up with him! 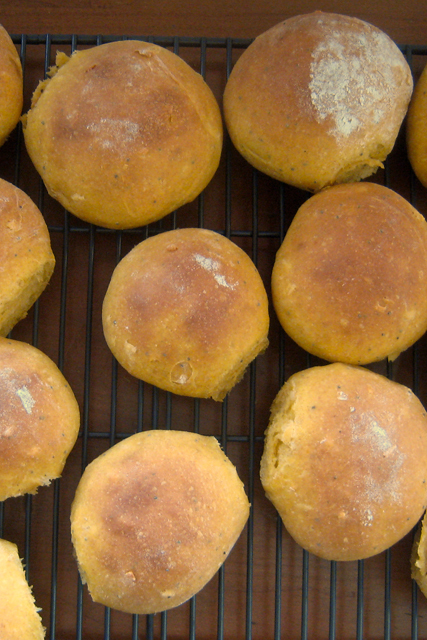 These easy to mix up rolls are perfect for fall, alongside a bowl of chili or stew. What’s YOUR favorite cheap recipe to make? 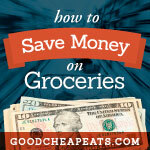 This is part of the How to Save Money on Groceries series. Scroll through the archives to get tips and tricks for reducing your grocery total at the checkout stand. These are my go to meals when money is tight. I think my favorite cheap recipe to make is bread/ bread items (rolls- cinnamon and otherwise, pizza, baguettes) you name it I like making it. All the better when I can make a successful 100% whole wheat product. I’m really lacking the baking/cooking motivation for the past 3 weeks though. I’ve got something weird going on with my digestion so that everything I drink & eat is causing me pain. I know you mentioned digestive discomfort a couple weeks ago. Did you figure out what that was? Did it just get out of your way so that you’re fine now? I’m hoping the Dr. can figure out what’s goin’ on with me, ’cause I’m stumped! I couldn’t agree more. 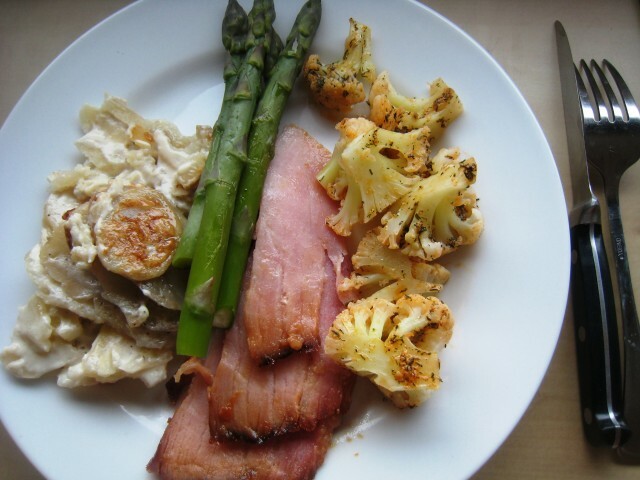 Over the years, my meals get simpler and simpler and I plan them around the things you mentioned. We eat a lot of Mexican food w/ beans & rice. We eat lots of potatoes in the form of baked potatoes w/ fun toppings, with eggs for breakfast, in soups, and mashed as a side dish. I also bake pizza, bread, muffins, cookies, & more for snacks and desserts. Great tip here! I love making cabinet soup, especially when money is tight. I usually have homemade stock in the freezer and I just add this and that from the cabinet/fridge/freezer to make a yummy soup. I like to just pair it with bread or a sandwich on the side. The only problem is I rarely make it the same way twice so it’s hard to remake it when the family asks for it again.